"The end product and goal for all of this is spreading the Gospel message. 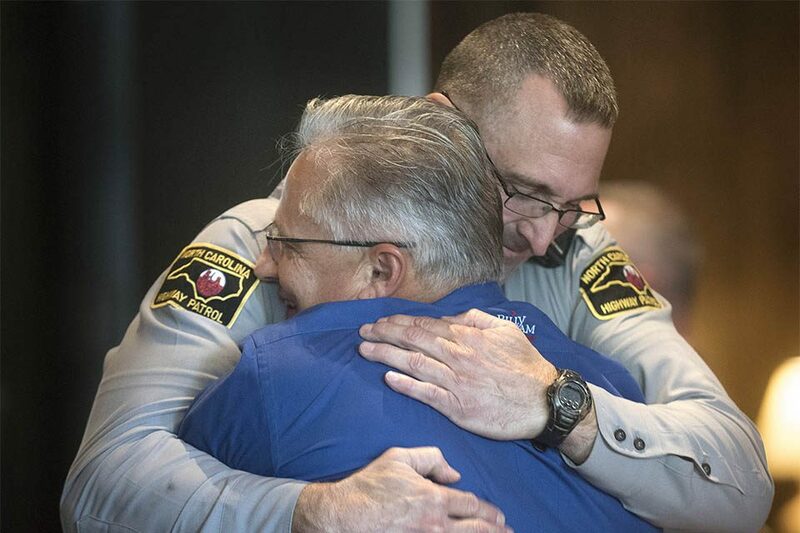 That’s the most important thing," said RRT chaplain Jeff Naber, who served as a law enforcement officer for 35 years. 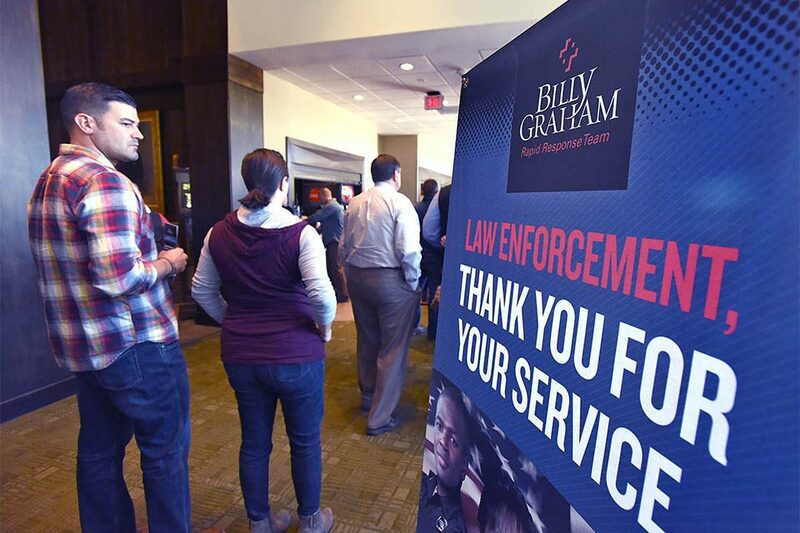 More than 300 law enforcement officers and their spouses attended the fifth year of the National Law Enforcement Retreat (NLER) at the Billy Graham Training Center at The Cove in Asheville, North Carolina, on Oct. 21-23. 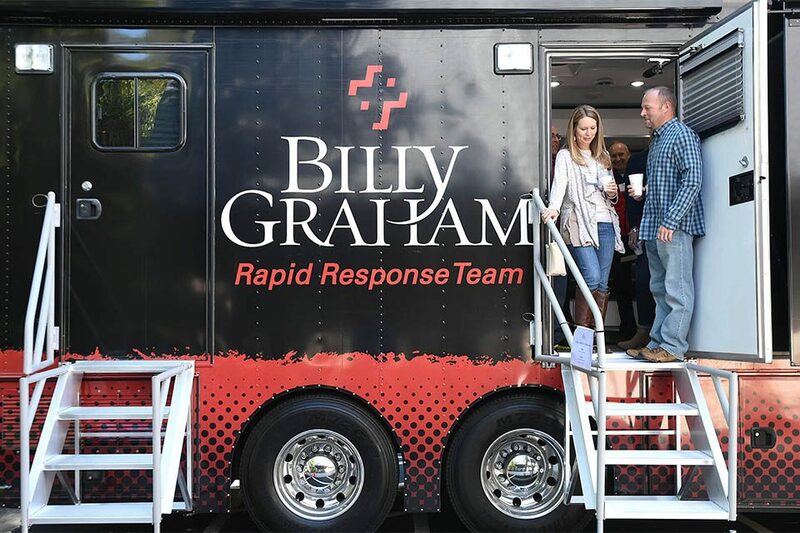 The Billy Graham Rapid Response Team (RRT) hosted the retreat to provide emotional and spiritual care for officers who serve our country daily. 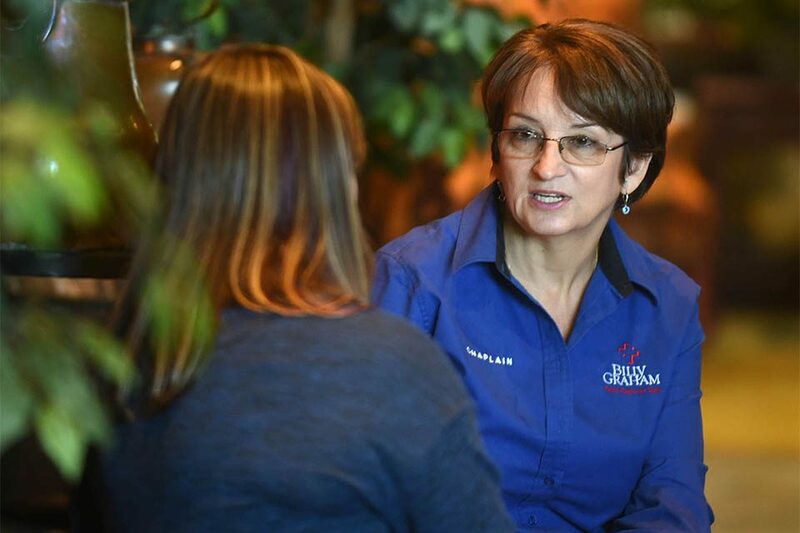 The three-day event included seven 40-minute sessions taught by active duty and retired law enforcement officers, along with the wife of an officer who founded Wives on Duty Ministries. A musical group from Austin, Texas, led the officers and their spouses in worship. 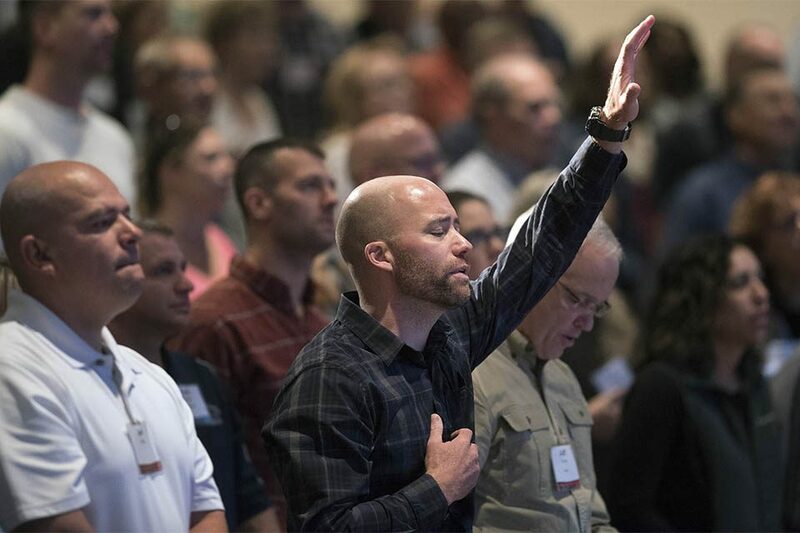 Law enforcement officers and their spouses came from across the country and Canada to attend the retreat, located in the beautiful Blue Ridge Mountains. 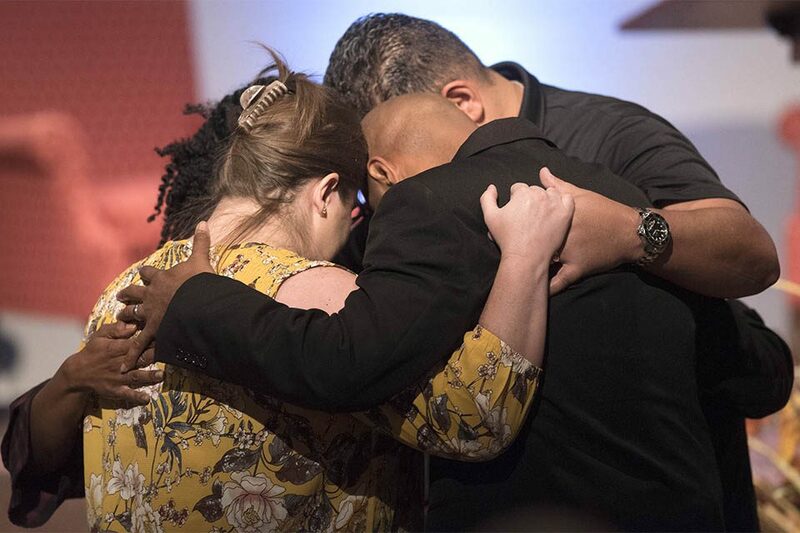 Many were inspired as officers and their spouses encountered the Lord's peaceful presence during the event. Husbands and wives had a chance to talk through the unique difficulties their families face as a result of working in the line of duty. Police officer Vonnie Houser understands how marriage can be affected by a career in law enforcement. 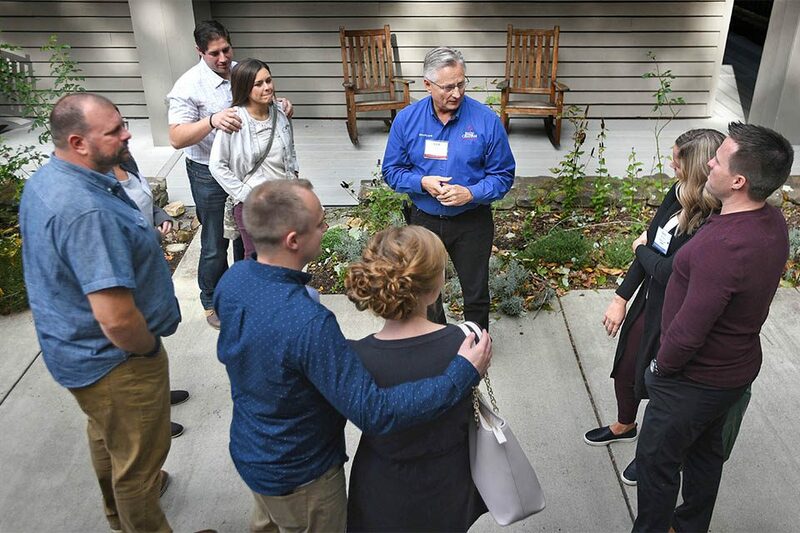 At the retreat, a speaker encouraged Vonnie to tell her husband how she feels after a long day of work. "You think you’re trying to protect [your spouse] from something but you’re not really protecting them like you think," Vonnie said. "It’s best to open up and talk to them."